As a business owner, you can’t deny that there’s a shift in the way people do business anymore. Research shows that 90% of B2B buyers begin the buying process by doing their own research. 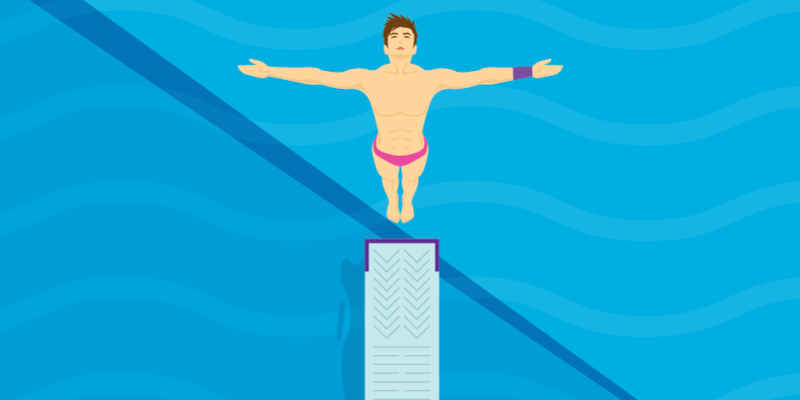 Customers are jumping off the diving board, head first to learn more about the product they’re interested in. Buyers finish 56% of the buying journey by themselves, without even talking to a salesperson. This is important information for a manufacturing company because that means you can no longer solely rely on a direct or distributor sales force to generate growth. Instead, you’re going to need to embrace these changes and determine a well thought out marketing strategy for your company that goes along with what buyers need. Here’s why your strategy should be focused on inbound marketing & why inbound marketing works great for manufacturing companies. Manufacturing companies understand the importance of timelines and processes. They know that the more efficient they are, the more money they’ll make. This aligns nicely with the way inbound marketing works. The fewer wasted cycles, the faster we can publish remarkable content that will improve engagement, visibility and ultimately sales. Manufacturing customers have a very considered buying process. They won’t just walk into your business and drop a substantial amount of money on logging trucks, vehicles, household appliances or welded steel tanks for the biodiesel industry. Take Fisher Tank Company as an example. Fisher Tank Company a leading full-service welded steel tank fabrication company. A normal buying process for a Fisher Tank customer would be anywhere from 12 months to several years. By switching their manufacturing marketing strategy to inbound, they were able to nurture leads with content they’re interested in, attract visitors through their website and generate warm leads through sales. Before inbound, they didn’t think their clients were on the internet (many manufacturing companies don’t), but after 12 weeks of inbound marketing, their overall web traffic increased 119%. It showed that their customers were on the internet and through new inbound, processes, they were able to reach them. 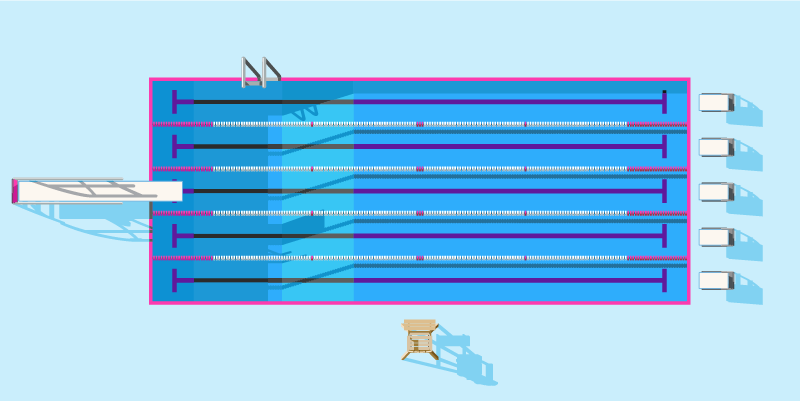 Inbound marketing is known as a marathon not a 100m swim in the pool. It takes time to work. It’s also known for the use of processes and milestones through a strategy. Understanding these similarities allows a manufacturing company to work proactively with an inbound marketing agency to help clients move slowly but surely through the sales cycle. Even if the sale takes a year, with inbound marketing for a manufacturing company, your company will be there throughout the full journey to the finish line. Manufacturing businesses have been around for awhile and no matter what you’re producing, you’ve had to look for ways to keep up with the changing buying behaviour. Now that you’re seeing a decline in the manufacturing marketing strategy tactics you originally set like cold calling, trade shows and sales distributors, it’s time to look into a new way to market your business. You don’t have to change your business, you just have to change the way you share your business story with everyone. Since your company is mature, you understand who you’re selling to, what pains customers feel and how to solve those challenges. You have the answers to their questions, so why aren’t you sharing them? All of these things create the foundation for inbound marketing. If you’re shaking your head like you do when you get water in your ears, thinking your manufacturing company isn’t mature, that’s okay. If your company is new, inbound marketing will still work for you. Roketto has worked with manufacturing companies at different stages of their growth, which means we can help you no matter if you’re a guppy or a big fish yet. We know how to get your company to become the mature company you wish it to be through sustainable growth. Like we said above, inbound marketing for a manufacturing company is an investment both in time and money. 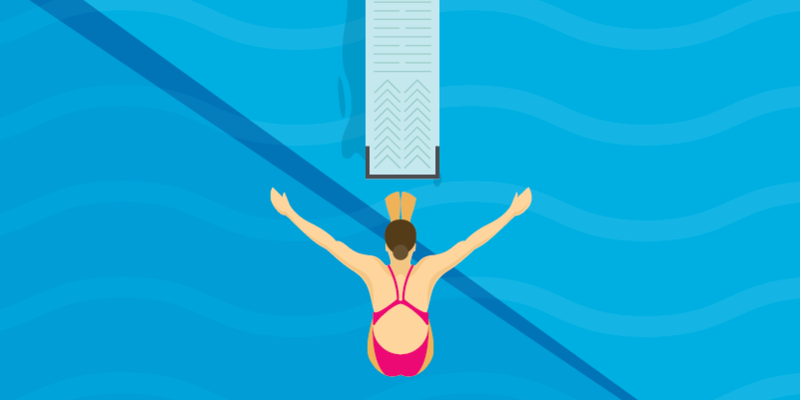 Just like it takes leadership, determination and patience to win a team swim meet, it also takes those three qualities to win at inbound marketing. Understand that good marketing takes time, just like it takes time for your clients to make large purchases from you. Inbound marketing requires long time perspective. You can’t try inbound marketing for a month, expect groundbreaking results and quit if you don’t get them right away. That’s not how inbound marketing works. Since we know you’re patient, we don’t see that being a problem. Research shows that manufacturing companies use long-term thinking when it comes to product innovation, business plans, sales structures, so it shouldn’t be any different for marketing. Let’s backstroke a bit and talk about Fisher Tank again. While Fisher’s team was hesitant to add an inbound strategy to their manufacturing marketing budget, they knew, in the long run, they’d see the results they were hoping for. Through leadership, determination and patience, 12 weeks into their inbound strategy, lead conversations increased 3,900% and quote requests increased by 500%. 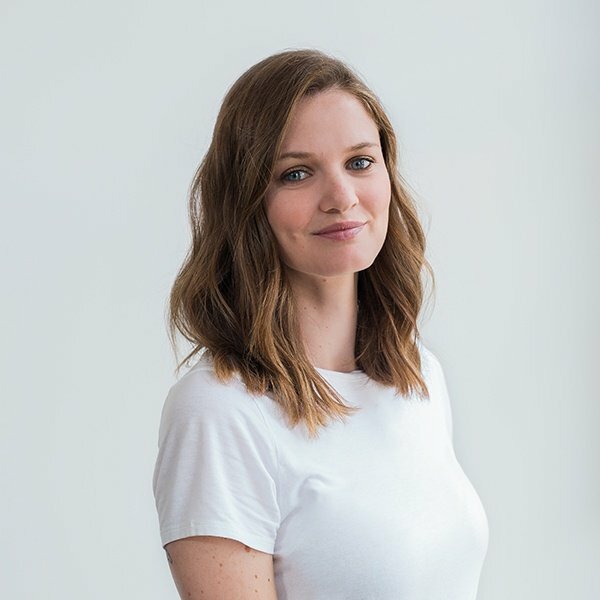 Their team eagerly took the leadership role when it came to creating remarkable content, sharing the content on social media and through that, reaping the rewards of more qualified leads. It’s important to note that they didn’t see this growth in week 5 or week 8. Instead, they just kept swimming, working hard and week 12 their successes were rewarded. Inbound is a data-driven type of marketing. We rely on data to tell us where your visitors are coming from, what content their downloading and which marketing campaigns are bringing them in. This type of marketing allows us to see what’s working and what’s not because it’s all tracked digitally. Traditionally manufacturers like yourself relied on old school tactics like billboards and trade shows to nurture leads through the sales process. But, the negative things to those are that there's no real way of tracking conversions. With inbound, we can track almost everything, which allows you to make smarter marketing decisions and figure out where to invest your future time and money for the best results. Just like how numbers and data are important at the finish line of a race, inbound data helps us award the best campaigns and content that brings leads into the buyer’s funnel with a gold medal. We know that this data-driven type of marketing works well with manufacturing companies because manufacturers spend their days with numbers. Whether it be during the sales process or the building phase, numbers and data play an important role in this industry. The world is moving towards inbound marketing and so are your competitors. What used to work for marketing in the manufacturing world is disappearing. While you may be wanting to hold onto your cold calling techniques, your competitors have already hung up the phone and moved on to inbound marketing. Shouldn’t you too? To take the next step in creating an inbound marketing strategy for your company, contact Roketto. We specialize in manufacturing marketing and would be happy to help you reach your business goals.